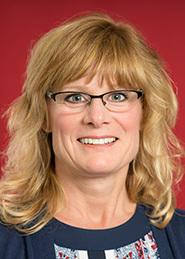 Anne holds a B.A., M.A., and Ph.D. in Psychology from The University of Toledo. She has over fourteen years of experience in Institutional Research and has also held positions at The University of Toledo and the University of Michigan-Dearborn. Her areas of expertise include research design, analytics, predictive modeling, assessment, evaluation, retention, and survey research. 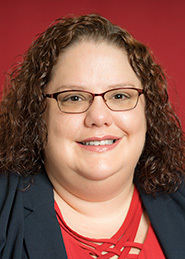 Jennifer has an AAB in Marketing and Sales Technologies from the University of Toledo, an AAS in Computer Programming Technology from Owens State Community College, a BS in Business Management and a MBA in Business Administration & Public Management, both from the University of Findlay. 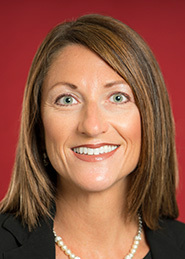 Prior to joining the Institutional Research department in November 2015, Jennifer worked in various leadership positions at Owens Community College. Areas for which she was responsible included: registrar and student services, records retention and destruction, project management and planning, systems implementation and development, systems programming and support, institution data support, development and maintenance of the online catalog and the academic scheduling software systems. April has a B.A. in Sociology from Concord University. She also has a M.A. in Sociology and is a doctoral candidate at Bowling Green State University. 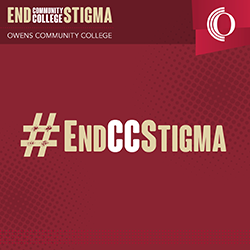 April started as a non-traditional community college student at Fayetteville Technical and Community College before transferring to Concord University. Her areas of expertise are research methods, longitudinal and multivariate data analysis, statistics, mixed methods studies, and research design. She also conducts research in criminology and the scholarship of teaching and learning.